Built to perform, the KÜHL INTREPID Shirt makes a perfect warm-weather adventure companion. A perfect lightweight shirt to wear untucked and casual on warmer days, the KÜHL INTREPID short-sleeved shirt is cut from lightweight, quick-dry, moisture-wicking fabric for technical performance and comfort. UPF 30 provides sun protection. 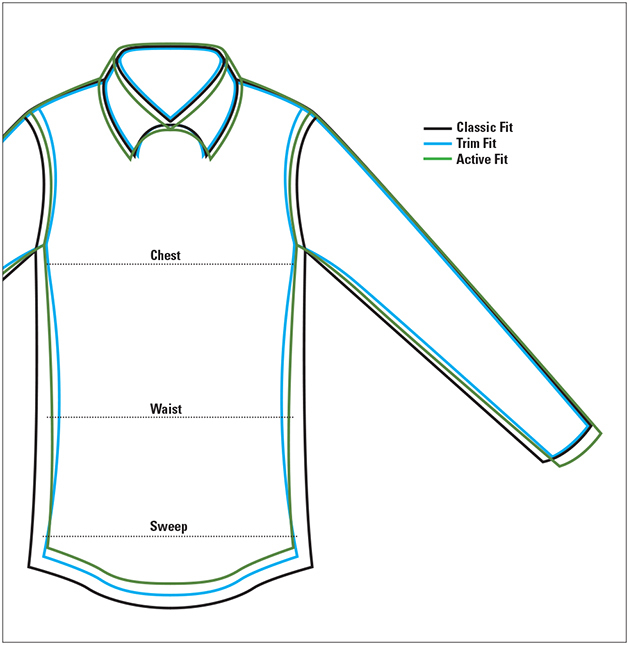 With mechanical stretch for freedom of movement and excellent recovery, this shirt features a tapered fit, reduced modern collar, and single chest pocket. The crisscross check dobby pattern creates a unique, textured appearance. Nylon/polyester. Washable. Imported.